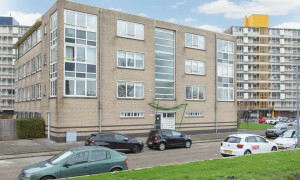 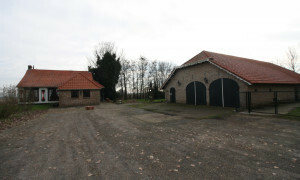 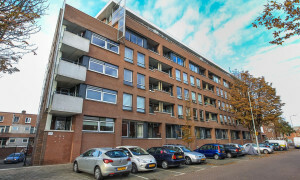 Nice upholstered Apartment with garden for rent in Den Haag with 2 bedrooms and situated in the Rustenburg en Oostbroek district. 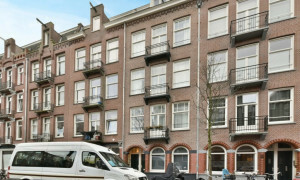 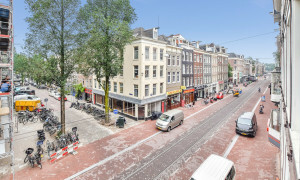 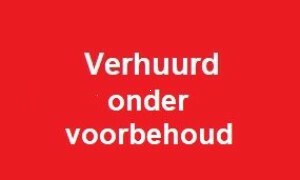 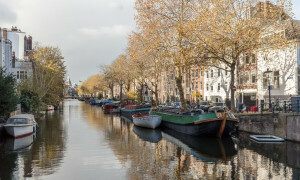 Lovely Apartment with balcony for rent in Amsterdam with 2 bedrooms and situated in the Stadsdeel Zuid district. 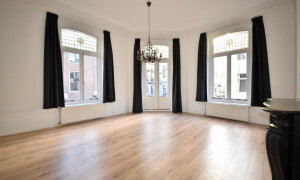 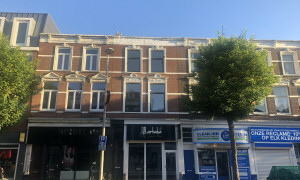 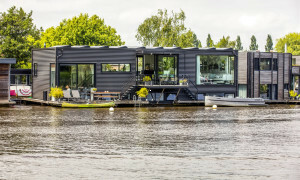 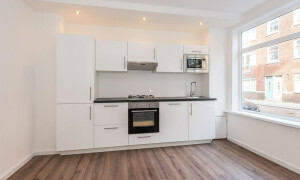 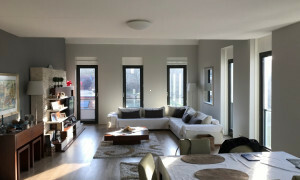 Offered for rent by: Direct Capital B.V.
Beautiful upholstered Apartment for rent in Amsterdam with 1 bedroom and situated in the Stadsdeel Oost district. 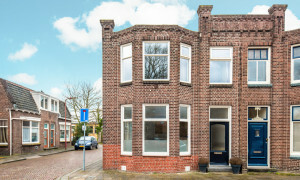 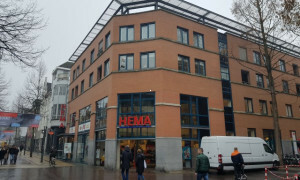 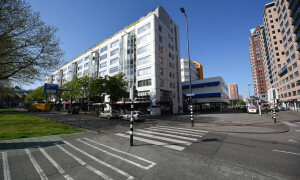 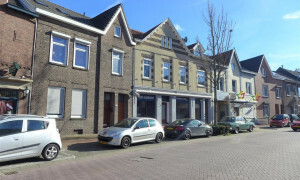 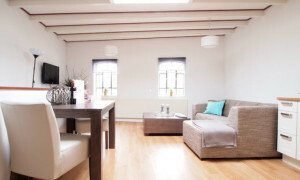 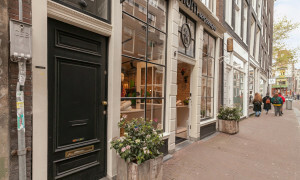 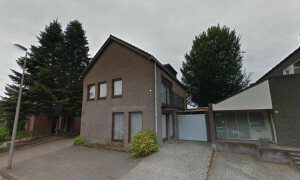 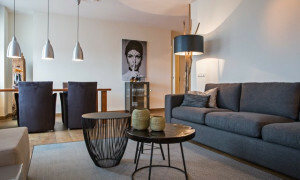 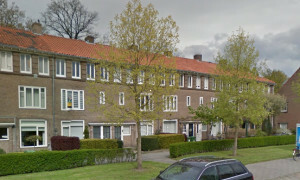 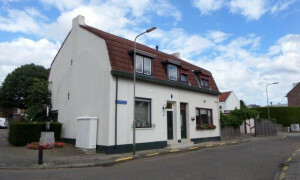 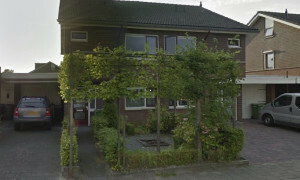 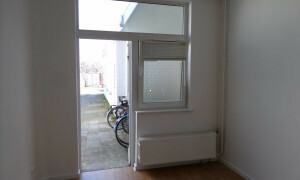 Comfortable upholstered Room for rent in Eindhoven with 1 bedroom and situated in the Stadsdeel Stratum district. 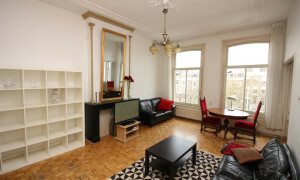 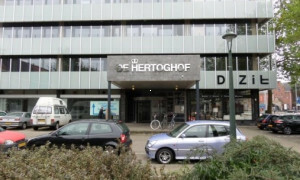 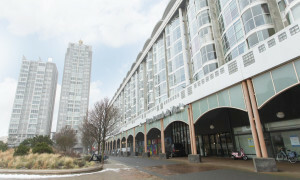 Lovely upholstered Apartment with balcony for rent in Den Haag with 1 bedroom and situated in the Centrum district. 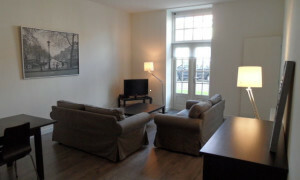 Beautiful upholstered Apartment for rent in Rotterdam with 2 bedrooms and situated in the Charlois district.